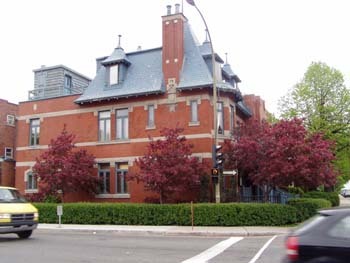 Following the Frat House, in 1973 /cual moved to Grazhor, at the corner of St Joseph and St Urbain. Pretty classy house! Alan, Bob Bardston, Gord MacPherson, and others moved in, and had a series of bizarre parties. Grazhor recently sold for somewhere over $1 million.